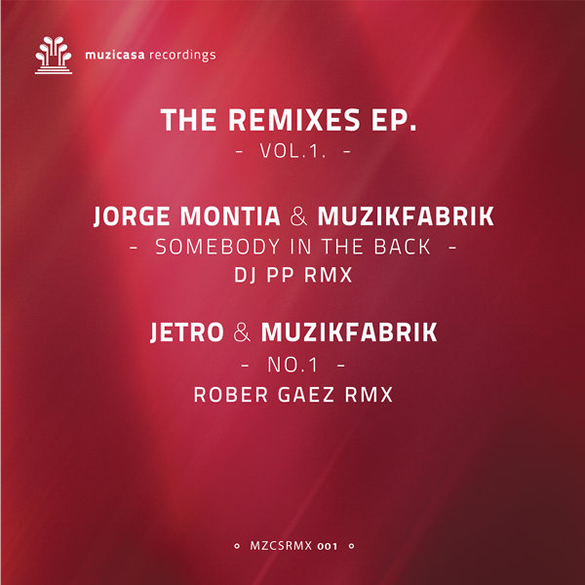 Muzikfabrik, Jetro & Jorge Montia, part of the Muzicasa Recordings founders bring in some industry heavyweights to take charge of the remix duties on their next label release. That being DJ PP from Deported Music & Rober Gaez from Mustache Music. Both of them amp up the energy, making these beats perfect to rock your main room sets. ‘The Remixes EP Vol.1’ is out now on Muzicasa Recordings.